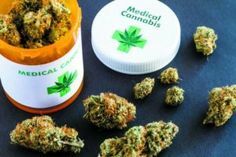 Although Marijuana is considered a gateway drug by the mainstream media, Marijuana can actually be considered an exit drugs for those dealing with opiate withdrawal. Opioid addiction has once again become a national crisis, claiming lives daily. The process of treating opioid addiction is one that is strenuous and painful for those who are afflicted with the disease of addiction. Marijuana, however, can serve to ease this process for those who are seeking to leave their opiate abuse behind. Symptoms of opiate withdrawal can include nausea, vomiting, restlessness, anxiety, accelerated heart rate, and more. 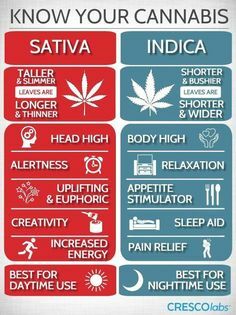 Marijuana can serve to combat these symptoms. 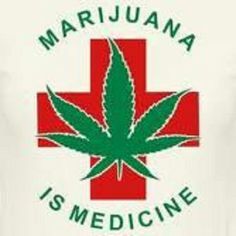 Since it is a depressant, Marijuana can bring the heart rate and blood pressure levels back into a normal range for those who are experiencing hypertension. This can also ease the anxiety and paranoia felt by those experiencing withdrawal. Nausea and vomiting can also be subdued by Marijuana, making it easier to maintain a healthy and fulfilling diet that can help the body return to a state of healthy functioning. 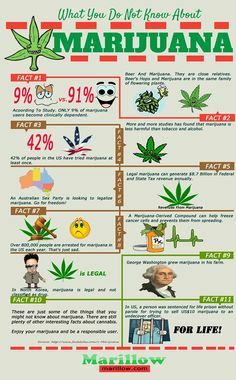 It is also worth mentioning that Marijuana is the most effective treatment of its kind, as it offers a wide range of benefits and solutions to those facing addiction problems. With the present opioid crisis, Marijuana can serve as an exit drug for many who are looking to get their lives back on track. 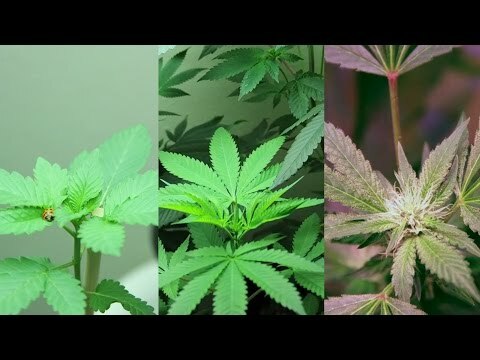 The fast-growing trend of both medical and recreational Marijuana can serve as a determent from opioids and opiates, lessening the percentage of people who turn to painkillers and heroin to get high. 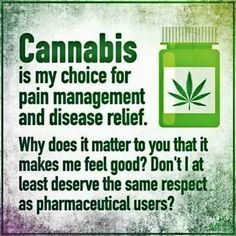 And for those who are weening themselves off of these drugs, Marijuana makes the path of being addiction free less perilous and daunting, making the idea of living a life without opioids seem more achievable. Overall, Marijuana seems to be a promising answer to provide the detoxification needed by those who are addicted to opioids. 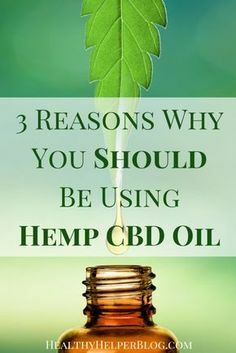 The body benefits in many ways due to the chemical properties of Marijuana and many lives will be saved from the dangerous grasp of opioid addiction. 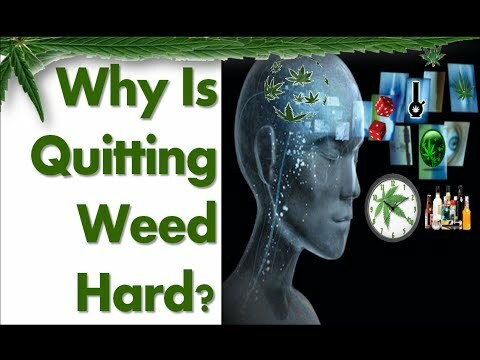 Addiction recovery is far less painful of a process when Marijuana is introduced into the equation.